As the weather is starting to cool down, be ready to enjoy a fire on your patio or in your backyard during the evening. 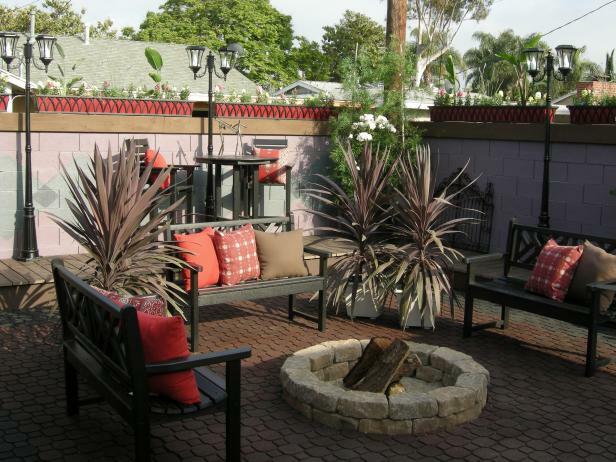 Building a backyard fire pit is a fairly easy way to add a cozy feature to your yard. Being a relatively small job, depending on the size fire pit you plan to build, sourcing your patio pavers from a landscaping company might be a good idea. Often times, a landscaping company will have left over pavers from a job or pavers removed from a job site that can be sold at discounted prices. This idea for sourcing pavers also lends itself to being conscientious about the environment by using pavers that might otherwise end up in a waste station. Recycle! Reuse!